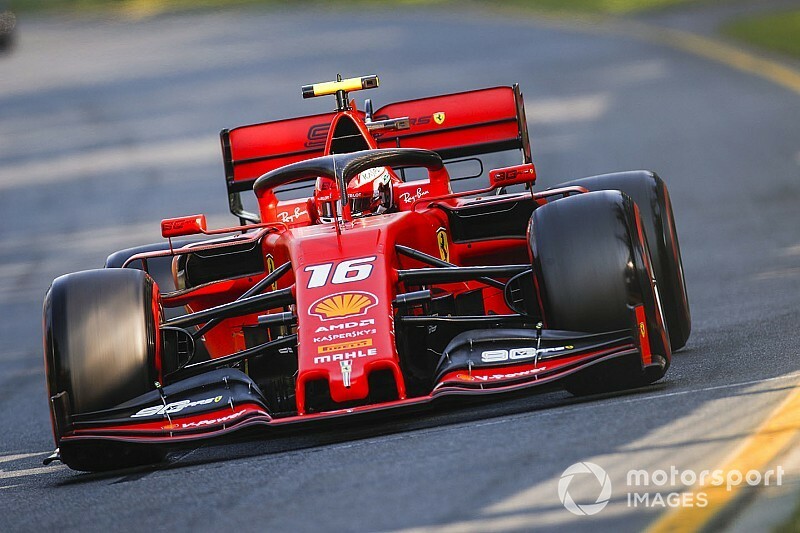 Ferrari reckons it made a mistake in not getting Charles Leclerc to go for the fastest lap in the Australian Grand Prix. 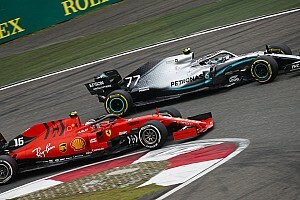 F1 teams and the sport's chiefs approved a last-minute change to the regulations for 2019 to award a point for the fastest lap at each race, providing that the driver finished in the top 10. While there was some initial scepticism about the benefits of the new rule, it served to spice up the closing stages in Australia when a number of drivers pushed for the extra point, with race winner Valtteri Bottas coming out on top. 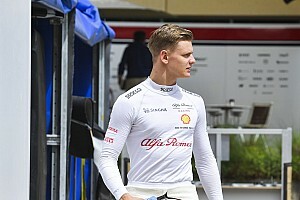 Ferrari had a golden opportunity to gamble on pitting fifth-placed Leclerc for fresh rubber in the closing stages so he could go for it, because he had a safe gap behind him. But, in the end, it elected to play it safe rather than risk a problem that could have dropped him down the order. 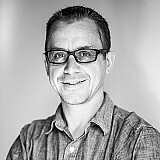 However, Ferrari team principal Mattia Binotto thinks in hindsight that it should have stopped Leclerc because of how important the extra points will be come the final championship standings. "I'm pretty sure that at the end of the season the points will make the difference," said Binotto. "We didn't stop for new tyres with Charles, and we could have done it Australia. Why we didn't? 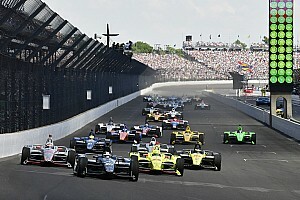 I think because at the very first race it was not our intention to take too many risks. "Should we have done it? Maybe yes. Honestly, I think lesson learned, it would have been safe enough to stop him and try to go for it. We will learn from that and maybe next time we will stop it." 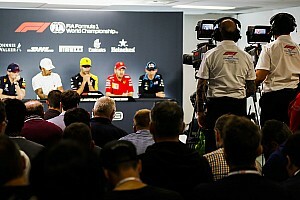 Leclerc's situation was also extra secure because he was holding position behind Sebastian Vettel, after Ferrari imposed team orders. Binotto has explained that Ferrari's policy at this stage of the season is to avoid risks of any potential trouble from its drivers fighting each other. "The way we're managing those situations are clear with the drivers and clear before the race," he said. "I think Sebastian was ahead, 10 laps to go, we hold positions and we didn't take any risks. We simply think that's the right approach. Both drivers are aware. That has been not a hard decision." Asked if Leclerc is allowed to beat Vettel, Binotto added: "Charles is allowed to go as fast as he can. He's allowed to go for pole, he's allowed to stay ahead. We are not stopping him doing that. "I think it is important that our two drivers are not fighting and taking any risks battling together. But no doubt, if on the first lap Charles is ahead he will stay. If at the end of the race he is ahead he will stay ahead."